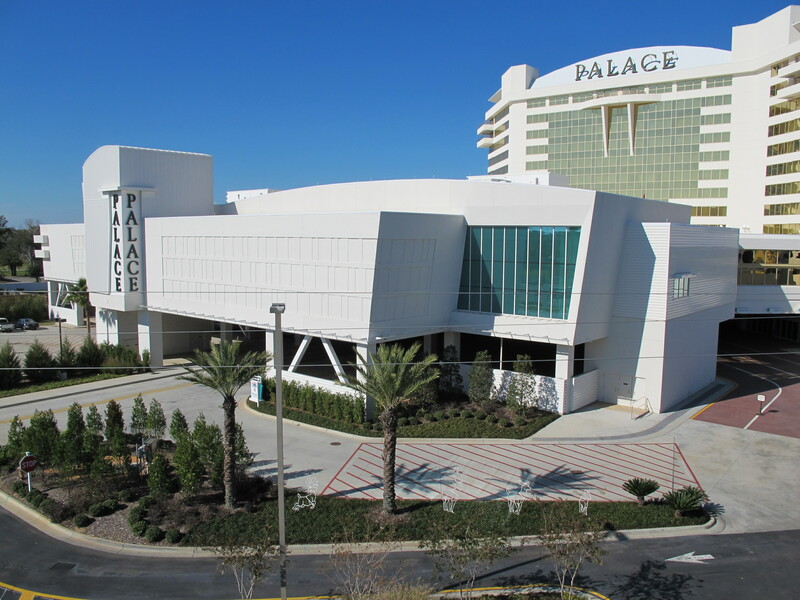 In 2005, Reigstad & Associates, Inc. provided structural engineering retrofit services for the casino relocation due to Hurricane Katrina. In 2009, Reigstad & Associates, Inc. served as the structural engineer for the design of the expansion and remodel of the casino and central plant. The expansion and remodel substantially increased the size and amenities at the popular casino. The project consists of 70,000 square feet of new construction and 43,500 square feet of remodel. The $50 million expansion was completed and opened in 2011.